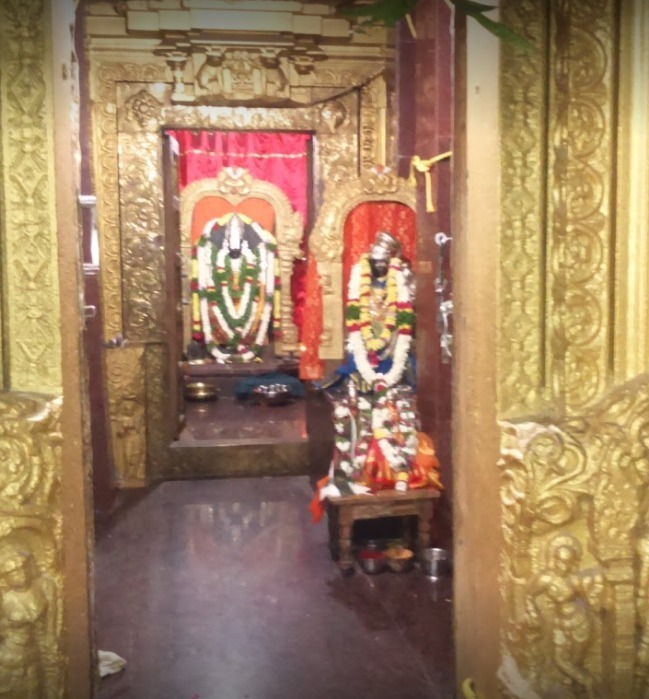 Sri Venkateshwara Swamy Temple is Vishnu temple located at Panagal, Nalgonda district of Telangana. It is one of the ancient temples in Panagal. The other two famous, historical & ancient temples Chaya Someshwaralayam & Pachala Someshwaralayam are dedicated to Lord Shiva. This temple was built by Kanduru Cholas during 11th – 12th centuries. In the front hall of garbhagriha, Goddesses Godadevi & Padmavathi Devi were worshiped. There is a small temple at “Dwajasthambha” dedicated to Lord Hanuman and Garuda Alwar. Dhanurmasam celebrations and Godadevi – Ranganatha Swamy Kalyanam celebrations are must be seen. 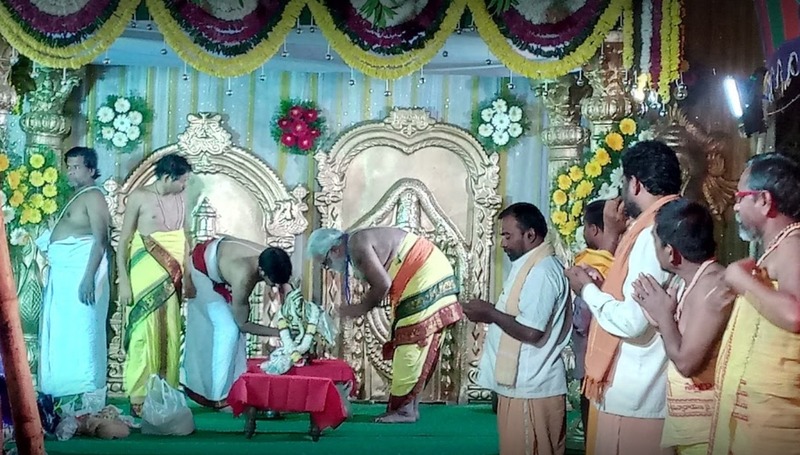 Every year Sri Venkateshwara Adhyayana celebrations will be held for ten days, which starts on Vaishaka Shudha Sapthami.